Rory Vanhorn trains at the ‘Ironhouse’, otherwise known as the gym, seven days a week in pursuit of a career as a physique model and bodybuilder. Rory tries never to miss a session – even if the gym is closed on Christmas he has to do an intense workout at home. He trains each body part once a week but makes it his priority to work on his legs twice as he feels that’s what he needs to focus on. My gym fanatic friend Rory is 24 years old, stands at 5ft 9ins and weighs 13 stone, with less than 10% body fat. 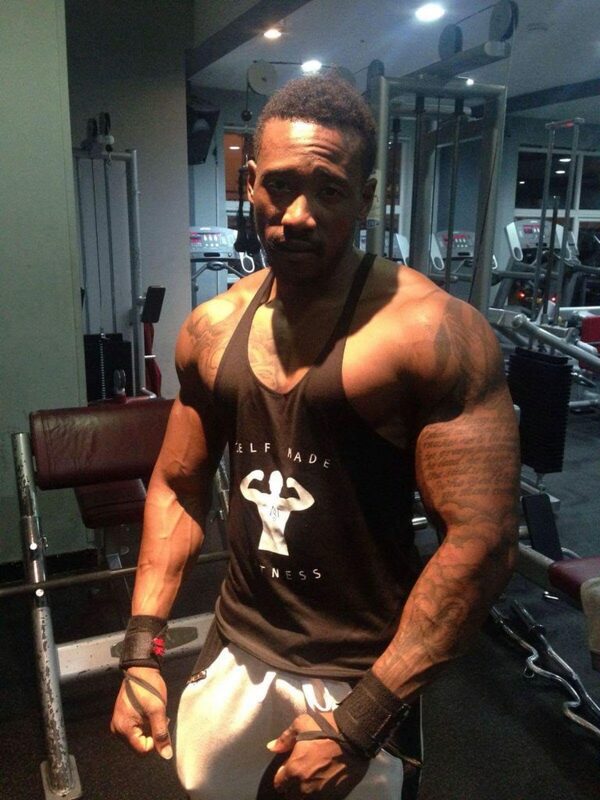 He has been training at the gym for five years, and in that time has developed a heavily muscled physique. He plans to compete at the 2017 Miami Pro physiques competition and his main goal is to look as ripped as he can, to catch the sponsors’ eye and get signed up for a career as a physique model. Physique models get signed to advertise gym wear, equipment and supplements. Rory has previously competed in men’s physique and bodybuilding competitions in the UK and hopes to receive his IFBB (International Federation of Bodybuilders) pro card in the long term. This would allow him access to enter competitions such as Mr Olympia and Arnold Amateur which reward bigger prizes. 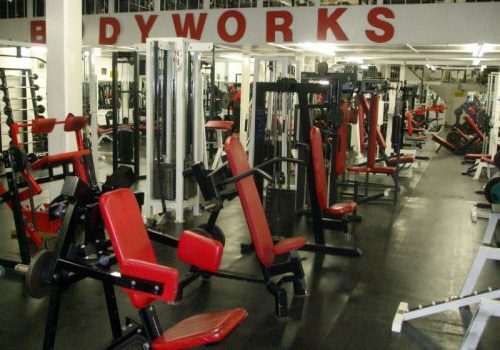 Arriving at the Bodyworks gym in Tottenham, what first struck me was the testosterone-fuelled atmosphere at the venue where Rory trains to make his ‘gains’ – gym jargon for muscle growth. 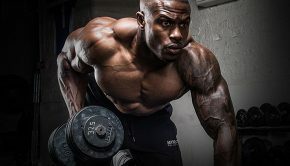 The continuous grunts and heavily muscular physiques all around can make a newcomer feel very small and intimidated, but the giants of the gym were more than happy to help out a newbie, and offer tips on how to achieve the physique I was after. My first day in the gym was ‘international chest day’ which is a gym in-joke as coincidentally in many gyms on a Mondays most people training are seen working out their chests. Exercises included flat bench chest press, upper chest press and pectoral flies. Each exercise followed the same regime four sets and 10-12 reps on all exercises. Fortunately I’d done a bit of this before as it’s the sort of activity I like to do whenever I visit any gym, but I didn’t manage to keep up with Rory, as he managed to squeeze 10 reps of 140kg on the flat bench. My max was 10 reps on 80kg which is only half of what Rory lifts. I wouldn’t dare put that weight over my chest for one simple reason; I don’t want to be crushed. We rounded off the session with a whey protein shake and I made sure I gave myself enough rest for the following day. Rory’s diet includes chicken breasts and Caesar salads, vegetable soup and smoked salmon with boiled eggs which are all part of a plan he has been following over the last six months. I woke up on Day Two with slight pectoral muscle soreness but nothing serious enough to stop me training. Today’s agenda was working on the back muscles, including exercises such as dead lifts, seated rows and lat pull downs. Following Monday’s regime of 10-12 reps and four sets, we continued our intense training sessions. What blew me away was Rory dead-lifting 200kg which is nearly triple his bodyweight as he weighs 82kg. I managed to squeeze a rep out of 110kg which isn’t even close but I guess not too bad. 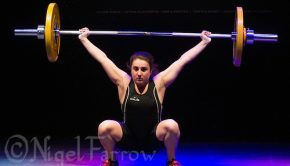 I actually attempted Rory’s lift but the most I could do is push and roll the bar forwards and backwards as trying to lift it was a complete fail. Due to the intensity of the back workout I had woken up with a stiff lower back and slight muscle soreness around my bicep, but I wanted to keep on training so I could have more of an insight into Rory’s regime. Day Three was leg day – and for me, this was the most difficult one of the three as those are probably my least-trained muscles. Never failing to impress, Rory managed to rep out three deep squats out of 160kg which is basically double his body weight. My squat max was two assisted reps out of 90kg, and after the session I struggled to get home due to the muscle fatigue which makes you lose balance. No need to fear as after a month of continuous exercise the muscle soreness and aches no longer appear as frequent because your muscles start to get use to the pain. One of the common things you see in the gym world is people training their upper body at the expense of their legs. They are often labelled as ‘Johnny Bravo’ as they replicate the cartoon character’s top-heavy image. Making sure every muscle is in proportion is why bodybuilders like Rory have a day for each muscle group, and even after just three days, I could see several muscles starting to bulge slightly on my own physique, and improvements made strength-wise by particular exercises. 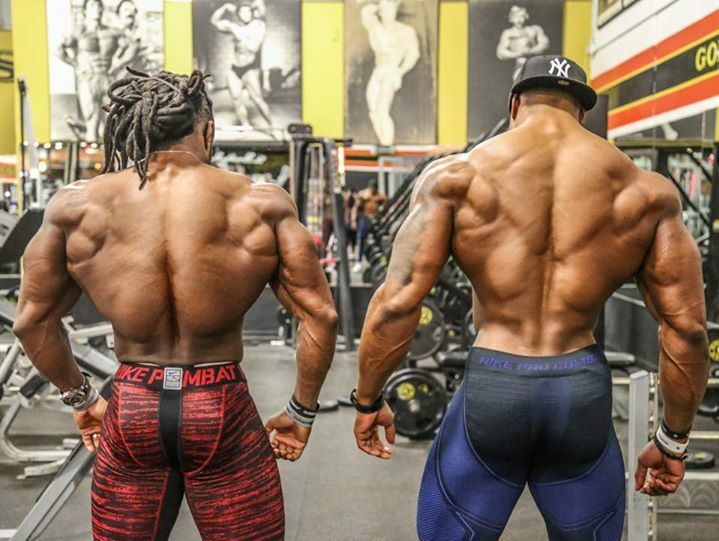 Currently Rory looks up to bodybuilders such as Simeon Panda and Ulisses Jr who are very popular on social media with millions of Instagram followers. 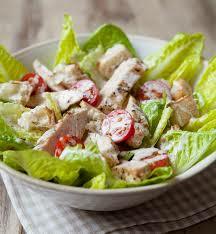 They are known for their low body-fat, defined and bulky physique. They also post motivational gym videos regularly on YouTube and footage from their training sessions at the gym. What I learned from my sessions with Rory is that it’s all about consistency and hard work. 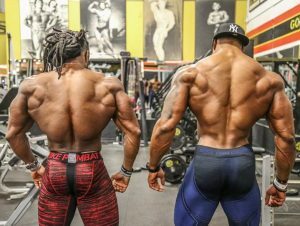 I seen more muscle growth over the few days training with him than when I trained by myself in my previous gym, which shows the intensity of the training he does on a day-to-day basis. My sessions with Rory have been really inspiring especially when he shown me what he looked like when he started his gym work. It was very motivational and shows anything is possible once you put your all into it.